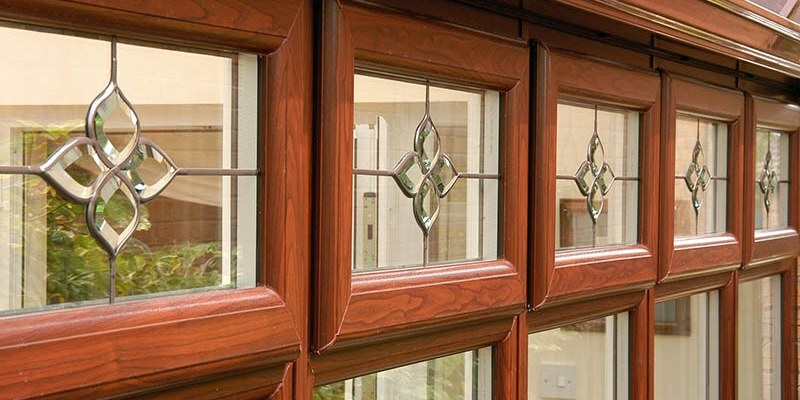 Since we manufacture our uPVC products we confidently offer a price match guarantee. This is because we know that many other companies do not manufacture their own products and therefore add many additional costs. Whereas at Newlook we keep our prices affordable so that everyone can use our service. As a Manchester based business we have been serving the local community for many year and always aim to not only provide the most competitive prices but also the best service! All of our products also come with a 10 guarantee as we are confident about the quality of our products. Customer service is at the centre of what we do, we believe in providing a professional service and a high quality service. 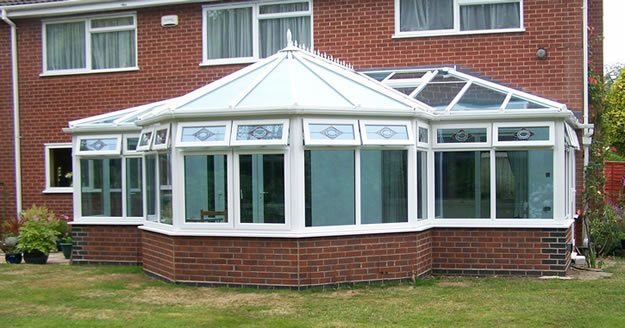 If you are looking for a quote or would simply like to find out more information, give us a call today.